A property tax is paid by every person who owns a property and the tax is paid to the local government for the value of the property. The tax amount is based on the annual value of the property and usage i.e whether used for self or rented. Property tax is also known as real estate tax and funds a wide range of services like the road maintenance, education and so on. of property tax results in the low administrative costs when compared to other taxes. The paperwork of property tax is charged lower when compared to other tax payments. Paying property tax is important as well as uncertain if the payer is not aware about the property tax terms and conditions. But it is advisable that every property owner has to pay their property tax to not to just stay safe, but also to enjoy various benefits. The property tax income is much more stable than the sales tax or the income tax in a country. 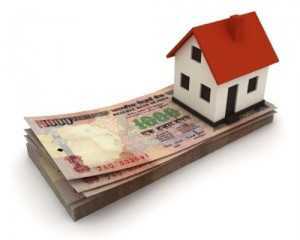 Depending on this basis a property tax payer can predict the amount of the property tax. As the property tax rates are controlled locally, the information regarding that can be easily gained and the individual property owners also will have an opportunity to protest their assessment. Also the property tax payer is benefited, as he pays for the same service every year. A property tax is eligible for the tax deductions.